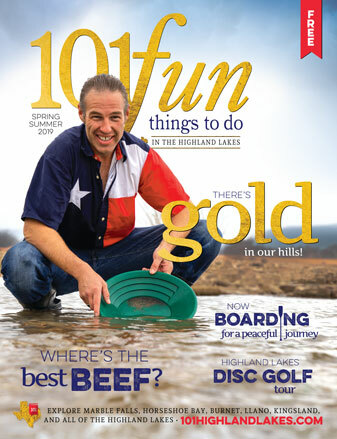 Spring is a memory as summer weather has descended upon the Highland Lakes. With Memorial Day the unofficial start of summer and schools closing for the break, the season of fun on the lakes is here. Our first impulse is to throw caution to the wind and have fun in the water — but just a second. That fun can quickly turn into trouble if you don’t take precautions. First, let’s talk about the heat. Texas summers are hot. The Highland Lakes has already experienced temperatures well into the 90s, and relief isn’t coming until October, maybe November. If you are going to be outside, pick your times. You can avoid the extreme heat by getting outdoors in the early morning hours or later in the evening. This is especially important if you’re doing any work or physical activity outdoors. Dress appropriately: Wear light, loose-fitting clothes. If you need to be outside during the hotter parts of the day, drink plenty of water — though “plenty” is vague. The key is to keep water nearby and stay hydrated. Stay ahead of the heat. Keep an eye on kids, elderly, or those with health issues to make sure they are drinking water. Take plenty of breaks and get out of the sun. Find some shade in which to relax or head inside to cool off. If you or someone else begins to feel hot, nauseated, or light-headed, get out of sun and heat immediately. These could be signs of heat exhaustion or, worse, heat stroke. Seek medical attention. While summer often means cold, adult beverages, you might want to cut back or avoid them completely because alcohol tends to amplify the effects of the heat. This becomes even more of the issue if you’re boating. The rocking of the watercraft combined with the hot sun and alcohol can cause you to overheat more quickly and also increase the effects of alcohol. Remember: Boating and drinking don’t mix. When out in the sun, wear a hat and sunscreen, and, though it might look strange, consider a light-colored, loose-fitting long-sleeved shirt. It’s not a bad idea to take a first aid course and learn the signs of and treatment for heat stress/cramps, heat exhaustion, and heat stroke. One of the things we’re blessed with in the Highland Lakes is water. From the Llano River to Lake Travis, as well as a number of pools and swimming holes in between, we can find a cool respite. 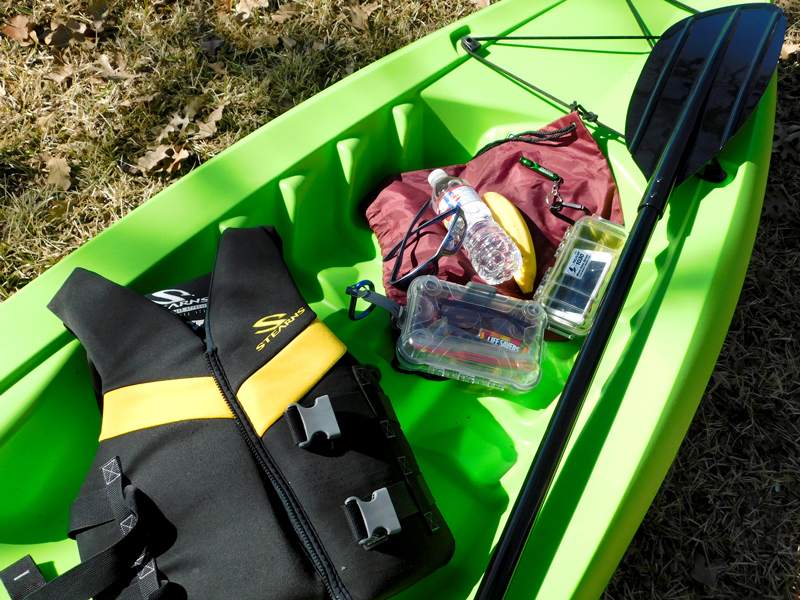 Whether enjoying a day of boating, kayaking, and paddle boarding or swimming, here are some things to keep in mind. Life jackets save lives, so use them. According to the Texas Parks and Wildlife Department, 85 percent of fatal boat drowning victims were not wearing a life jacket. While often associated with boating, life jackets can also save the lives of people swimming or even wading in the lakes. One thing to keep in mind while swimming or wading in the lakes, especially lakes Travis and Buchanan, is that, even close to shore, you might come across an unexpected drop-off. These drop-offs can be hazardous, so life jackets, especially for kids, when in an area of a lake with which you’re not familiar. Learn to swim; it can help prevent drownings. If you already know how to swim, however, don’t overestimate your abilities. You might think you can swim a long distance, but you can quickly become fatigued and in danger of drowning. Which brings us to another safety tip: Swim with a buddy. Keep an eye on each other. One myth is that people splash around and yell for help when they are drowning. Unfortunately, that’s seldom the case. Most of the time, the victim silently slips below the surface. If children are in the water, adults must keep an eye on them. It’s easy to get distracted by talking with other people or making a quick run up to the house for something, but you need to remain vigilant when kids are in the water. According to the Lower Colorado River Authority website, drowning can happen in as little as 20 seconds for children and 60 seconds for an adult. You might want to learn CPR as well, but always make sure you have a phone handy in case you need to call 9-1-1. There are other tips to staying safe this summer. Go to lcra.org, tpwd.texas.gov, helpandhope.org, and redcross.org for more information on water and boating safety as well as first aid and emergency training.